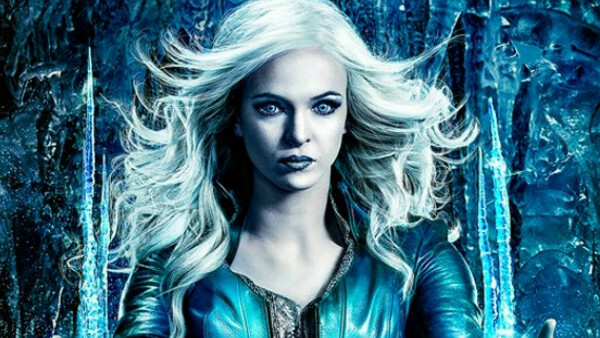 Danielle Panabaker has been killing it as this frosty villain in the DC TV universe. And the more fans get, the more fans want, leaving many clamouring to see her on the big screen. It’s not without good reason either. She could really bring something new to the Squad, and James Gunn is definitely the director to do that. A complex villain in the vain of Guardian’s Nebula, Killer Frost could add the depth that the first movie was desperately lacking. Teaming up with Firestorm on occasion (much like Nebula and Gamora), Killer Frost seems tailor made for Gunn’s ability to dig deep into each of his characters’ psyche. Her story is one you can’t help but feel needs to be told as well. She played only a bit part in the first Injustice game, missing out on the sequel completely. Caitlin Snow had her body merged with super-chilled coolant after her Arctic research base was attacked by HIVE terroristsThis terrible accident turns her into a heat vampire. And if that’s not the coolest (eyyy!) character you’ve ever heard of, you need to give me a look at your comic book collection.